If you’re not into Defiance quite yet, but you’re wondering what the deal is, you’ve come to the right place. While the official site does indeed contain brief overviews, they’re a bit dated, and not as comprehensive as they could be. And after all, it’s the well-developed backstory that really gives Defiance its potential; it’d be a shame to bury it all. 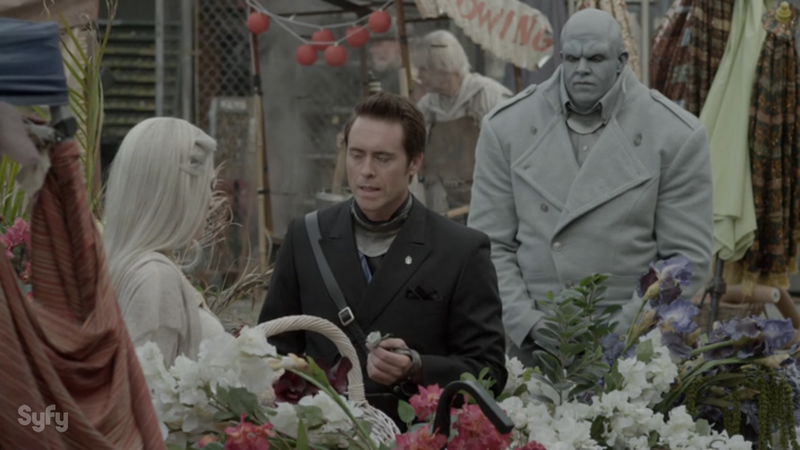 So, I’d like to take a moment to introduce any newcomers, or even those casual viewers wondering about the background of Defiance, to the various alien species we’ve come to know collectively as the Votan. UPDATED: Season 3 Information added!